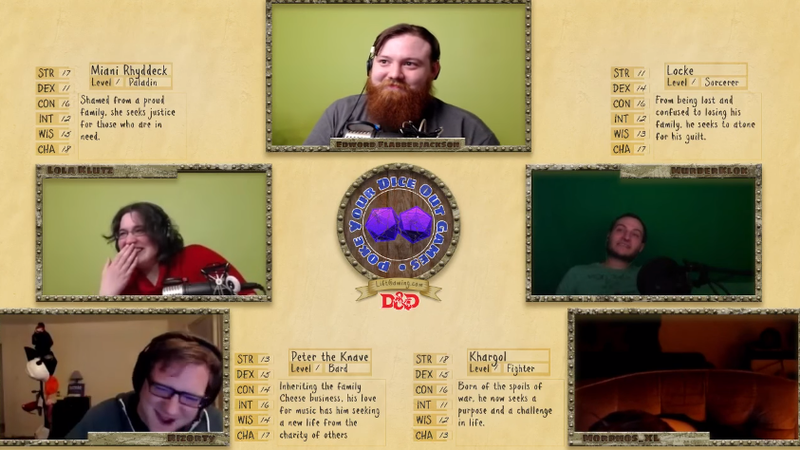 Playing Dungeons & Dragons through Twitch has its advantages, but if one of the players falls asleep, there’s not much to do. In this case though, the Dungeon Master of PokeYourEyesOut didn’t give up so easily. He uses some voice modification to sound like a voice in the sleeping guy’s dream. And the other players losing their minds in laughter makes it even better.